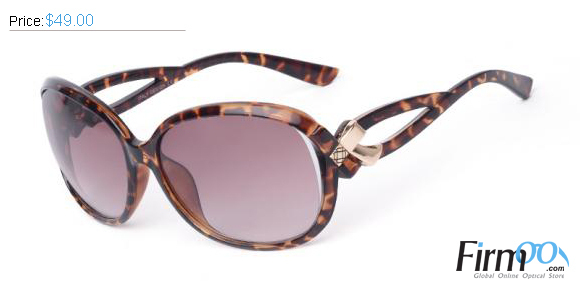 Giveaway: Win a pair of stylish Firmoo eyeglasses or sunglasses! Firmoo.com is the World's Most Popular Online Eyeglasses Store. They have always been committed to offering customers the best quality products at the most affordable prices (which starts as low as 8 dollars!) Their pricing is a whopping 80%-90% lower compared to that in your local store. 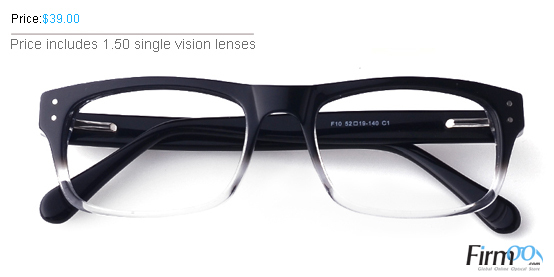 Years of expertise in the optical industry enables Firmoo.com to offer varieties of prescription eyewear to the consuming public in high quality yet at extremely affordable prices. Furthermore, Firmoo.com has even launched a "First Pair Free Program" for new customers to test their products and service for free by paying shipping only. How is that for a great deal?!? 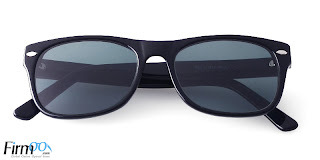 I am very pleased to announce that Firmoo.com will award one lucky Reviewz & Newz reader with a FREE pair of eyeglasses or sunglasses (shipping included) from their Classic Series! MANDATORY ENTRY - Only those who visit the Firmoo.com site and comment on this giveaway post telling your preferred glasses selection are considered to be valid entrants. You must leave the item No. and URL of the glasses you would prefer in the comments section below. Winners will only have 24 hours from notification to claim their prize win or the prize will be forfeited. AY631 Gunmetal. These are great frames.